When we moved to Los Angeles she introduced me to Roger. He was in his late '60s at the time, and was very interested and supportive of the fact that Carla and I were launching a zine (bOING bOING). 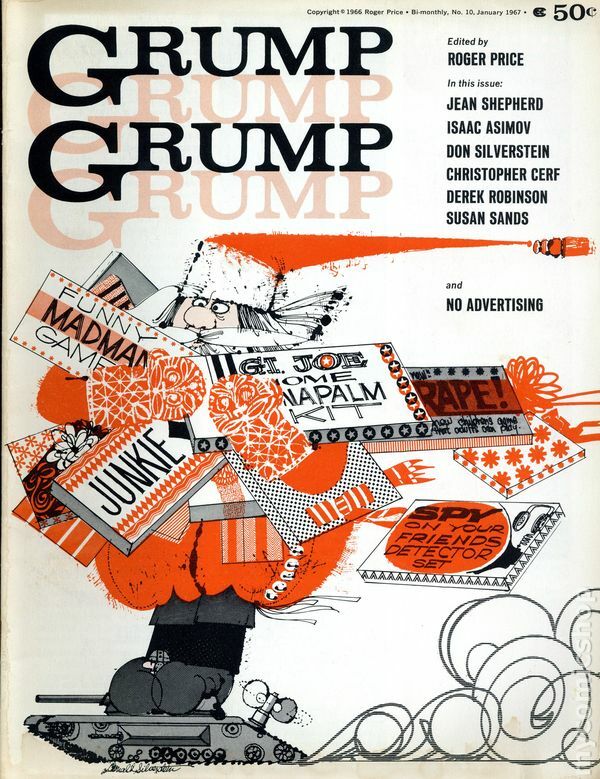 Roger had done the same with a magazine called Grump. We saw Roger often, and he was always funny and curious about what we were working on, and gave us a lot of useful advice about writing. He died in 1990 at the age of 72. This droodle also appeared on a Frank Zappa album. 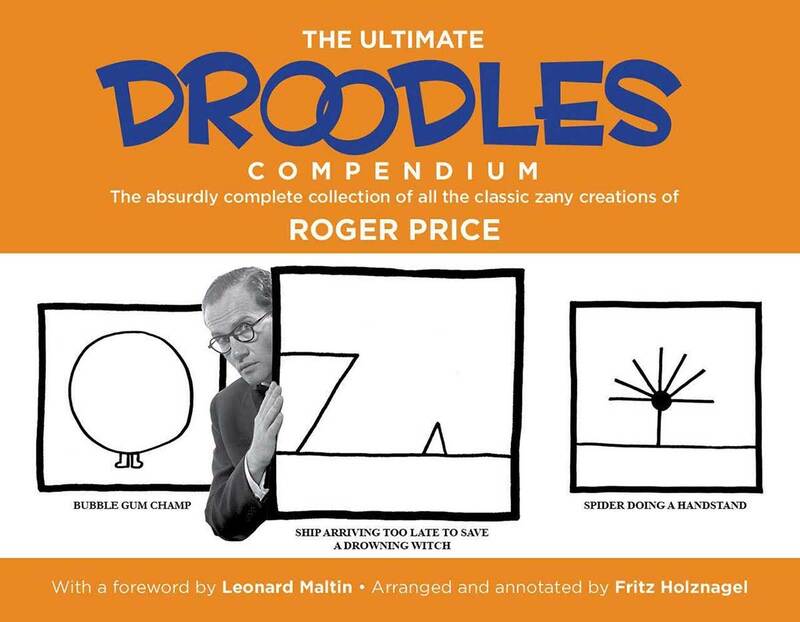 Last night, Carla and I attended a book signing for The Ultimate Droodles Compendium: The Absurdly Complete Collection of All the Classic Zany Creations at Diesel, an excellent independent bookstore in Brentwood, California. The book's editor, Fritz Holznagel was there to sign the books, along with publisher Claudia Sloan. Image: Jason Stuart, Claudia Sloan, Carla, Fritz Holznagel, Roger Price, Jr., Me, Judy Price.